The story of the three men who took part in raised the flag at The Battle of Iwo Jima, a turning point in WWII. Great war movie! The reason I choose to watch this, was because I had been watching the series: "The Pacific" and wanted some more insight of the battles taking place in the pacific as part of Second World War. 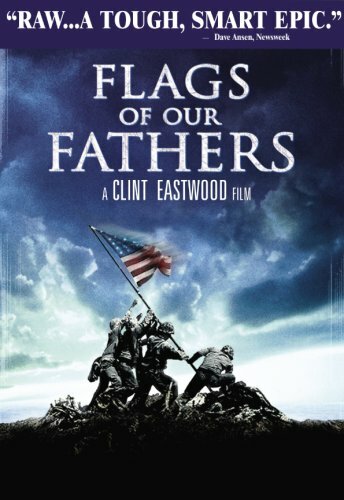 The movie is more a portrait of the involved parts in raising the flag than it is an actual war movie, I'd say. Still it raises a lot of questions on the American Governments actions in the situation, using the episod collecting money, to keep the big war machine going.